LOS ANGELES - Dec. 1, 2018 - PRLog -- CHOCOLATE MILK, the feature documentary by Elizabeth Bayne, has received a grant from the W.K. Kellogg Foundation in the amount of $197,273 to complete production on the film scheduled for release in August 2019. Chocolate Milk is an exploration of the racial divide in breastfeeding. 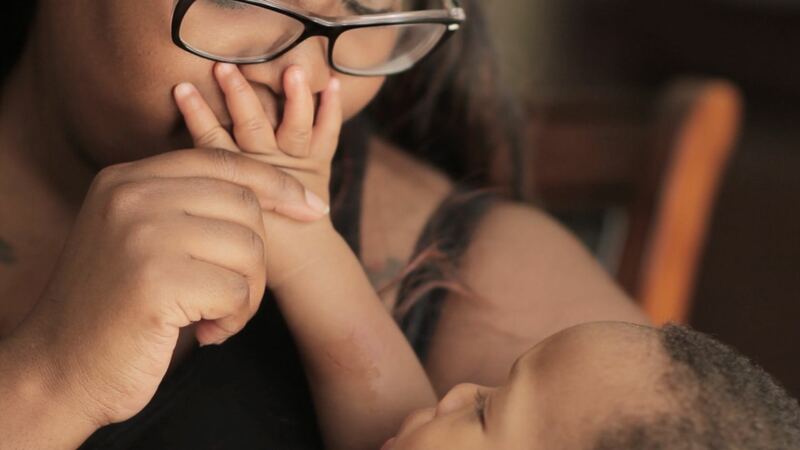 Told from the narratives of three African American women from different sides of the issue: a new mother, a midwife and a WIC lactation educator, the film seeks to answer the longstanding question of why more African American women aren't breastfeeding. CHOCOLATE MILK began as a web series in 2014 to address the lower rates of breastfeeding among African American women, now at 64% compared to White (82%) and Hispanic women (82%). This disparity persists despite research that shows breastfeeding protects infants against numerous health conditions later in life, including asthma, obesity, cancer, diabetes, and other chronic diseases which disproportionately affect the black community. The film seeks to understand the unique challenges African American women experience with breastfeeding and to contribute to the cultural shift underway around breastfeeding in African American communities nationally. Bayne is the film's director and producer, with cinematography from Sandra Valde-Hansen and Kalilah Robinson. Bayne is a public health professional and filmmaker working at the intersection of social impact and entertainment. She is the recipient of two CASE Awards, a Gold Davey Award, seven Telly Awards, and a Best Short Competition Award.